What is considered a successful referral? 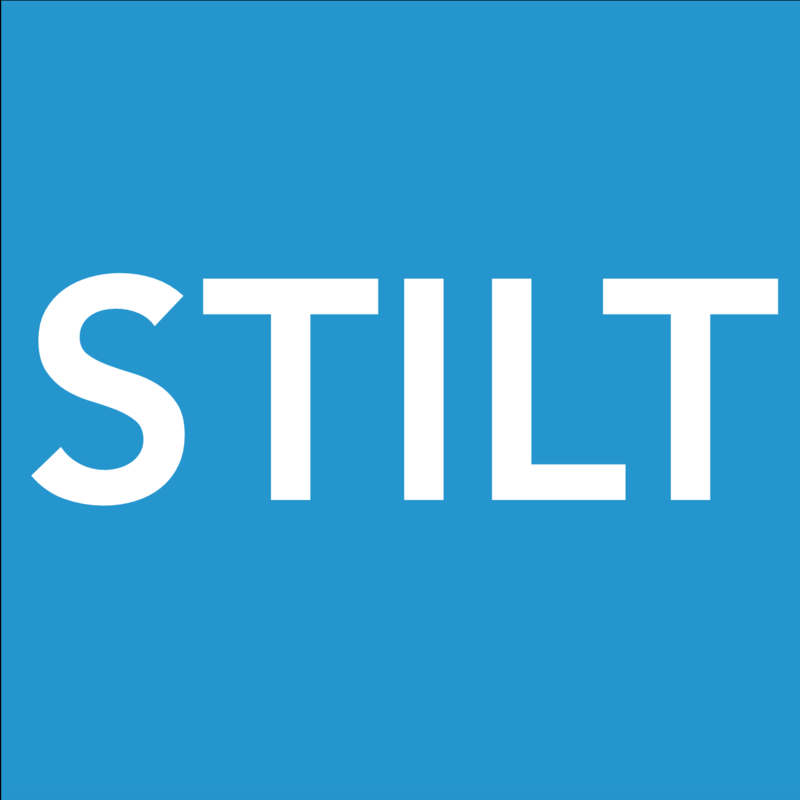 What is the referral policy for Stilt? When will I get my referral bonus?